is a comprehensive resource for the investigation of film color technology and aesthetics, analysis and restoration, developed and curated by Barbara Flueckiger since 2012. 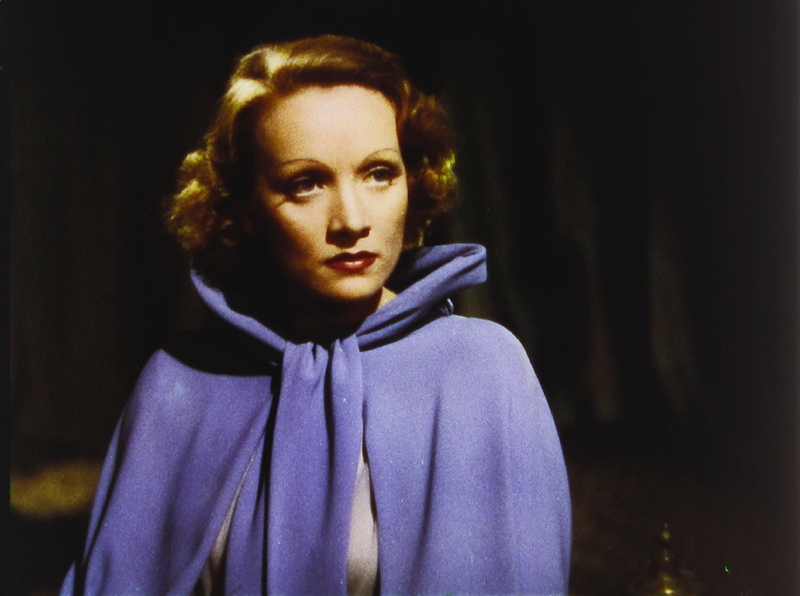 Opened in 1935, The Museum of Modern Art’s Department of Film has one of the strongest international collections of motion pictures in the world, totaling more than 30,000 films between the permanent and study collections. EYE Filmmuseum is the Dutch centre for cinematography, with a collection of more than 40.000 films, from silent early cinema to contemporary digital productions. UCLA Film & Television Archive stands among the great world institutions for the conservation, exhibition and interpretation of moving images. The Archive constitutes the largest collection of media materials of any university in the world. Established in 1935, the BFI National Archive holds one of the largest film and television collections in the world containing nearly a million titles. Using the latest preservation methods, we care for a variety of obsolete formats so that future generations can enjoy the UK’s film heritage. The National Science and Media Museum in Bradford explores the science and culture of light and sound technologies and their impact on our lives. The Museum’s collections trace the history of the technical developments of both professional and amateur motion pictures. The Library of Congress National Audio-Visual Conservation Center acquires, describes, stores, preserves and provides access to the world’s largest and most comprehensive collection of motion pictures, television programs, radio broadcasts and sound recordings. The Academy Film Archive was founded 25 years ago to collect and preserve significant contributions to both the art and science of the motion picture. The archive contains nearly 200,000 items and has preserved over 1,000 films. Founded in 1949, the George Eastman Museum is a world leader in the areas of photography, motion pictures, and their associated technologies. The Moving Image Department holds more than 28,000 films from the entire history of cinema and other materials related to the history, production, and exhibition of moving images. Founded in 1963, the Deutsche Kinemathek holds a large collection of films, as well as film-related materials such as advertisement material and scripts, photography, scenography, and of film apparatus from the 1900s to the present, and a library. Since 2000, the collections are also shown in a museum for film and television in Berlin. The Deutsches Filminstitut – DIF in Frankfurt am Main is dedicated to the medium of film, showcasing its history and present, its aesthetics and influence. It pursues its mission to provide access to film heritage through museum exhibitions, daily film screenings, publishing activities, film education, film festivals and extensive archival collections. The film archive department conserves and makes accessible over 20 000 film elements: Vintage prints, pre-print elements, original negatives and outtakes, analogue preservation elements, dedicated rental prints and the outcomes of recent digitization projects and digital restoration efforts. 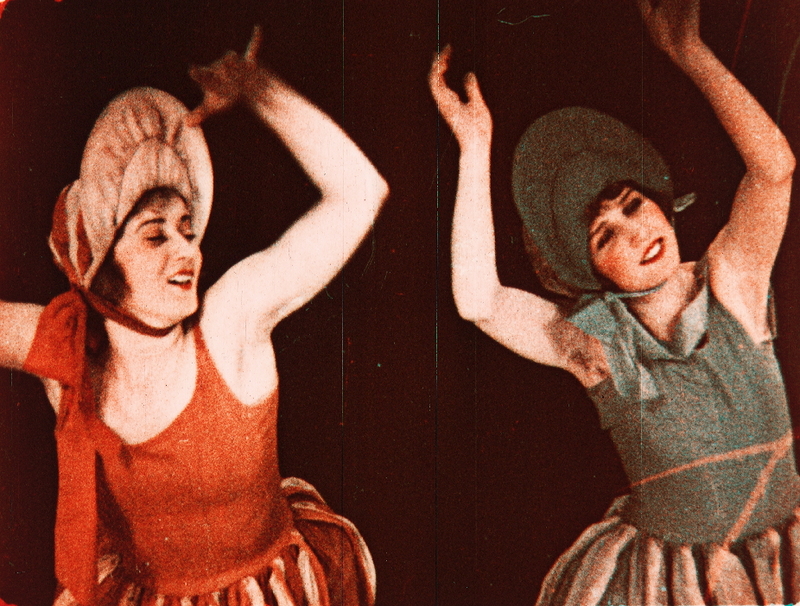 A wide range of moving images is represented – dating from the birth of cinema up to the present. The Národní filmový archiv / National Film Archive in Prague is one of the ten oldest and largest film archives in the world. It was set up in 1943 and in 1946 it became a member of the International Federation of Film Archives – FIAF. In 1997 it became a founding member of the Association of European Film Archives and Cinematheques, ACE. The Lichtspiel / cinémathèque Berne was founded in 2000 to collect and preserve anything related to the production and reproduction of moving images. It is a unique cinematographic collection with an open cinema in the heart of the hall, an archive, a workshop and a storehouse, a mélange of cinema, museum, service station for cinematographic material and network for film aficionados. Fondazione Cineteca di Bologna is an internationally distinguished film archive founded in the 1960s. Cineteca’s activities include: film restoration, film collection, teaching programs, daily theatrical screenings, publishing (books and DVDs), a globally known restoration festival (Il Cinema Ritrovato), a library, non-film collections. 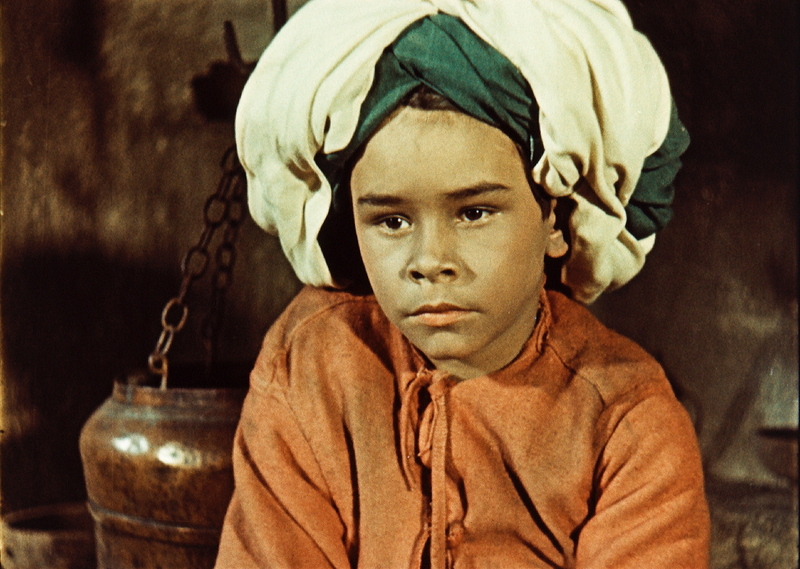 Cineteca’s L’Immagine Ritrovata laboratory has established its reputation in the world of film archives thanks to the restoration of many masterpieces. Established in 1998 as an incorporated non-profit foundation, it is the mission of the DEFA Foundation to preserve the 12,000 films made at the East German DEFA studios, to use them for the public good and in general to support and sponsor German film culture and art. Founded in 1981 as „Filmmuseum der DDR” (Filmmuseum of the GDR), the Filmmuseum Potsdam holds a large collection of films, as well as film-related materials and film apparatus, focusing mainly on the history of the Babelsberg Film Studio from the origin in 1917 until today. Since 2012, amateur filmmaking in the GDR has become a second important focus of the Filmmuseum. 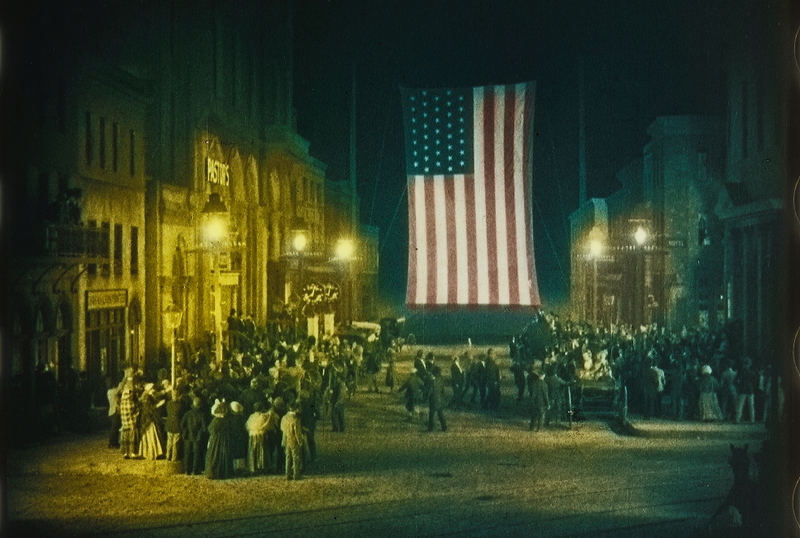 Tinting was one of the earliest and most widespread techniques to apply colors to film. Each individual black-and-white film positive had to be submerged in dye baths. 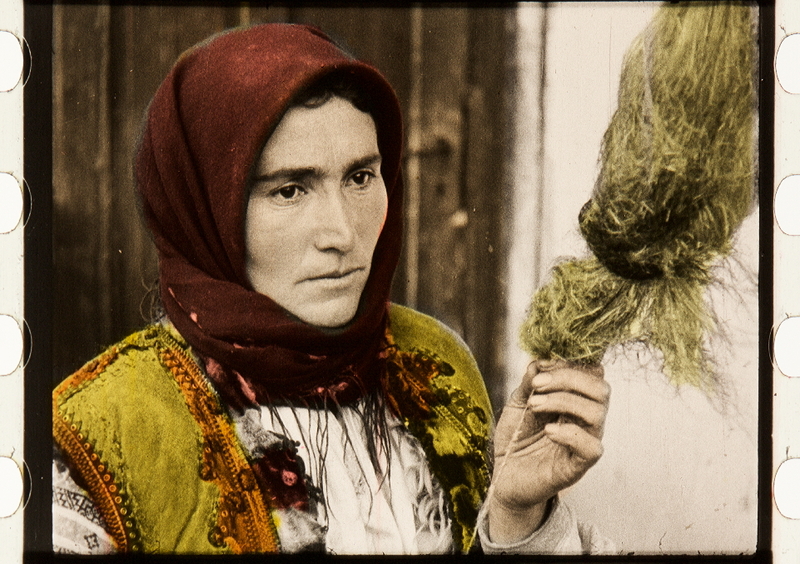 Toning, like tinting, was one of the earliest film color techniques. It required a complex chemical procedure to replace the silver with colored compounds or dyes for each individual exhibition print. 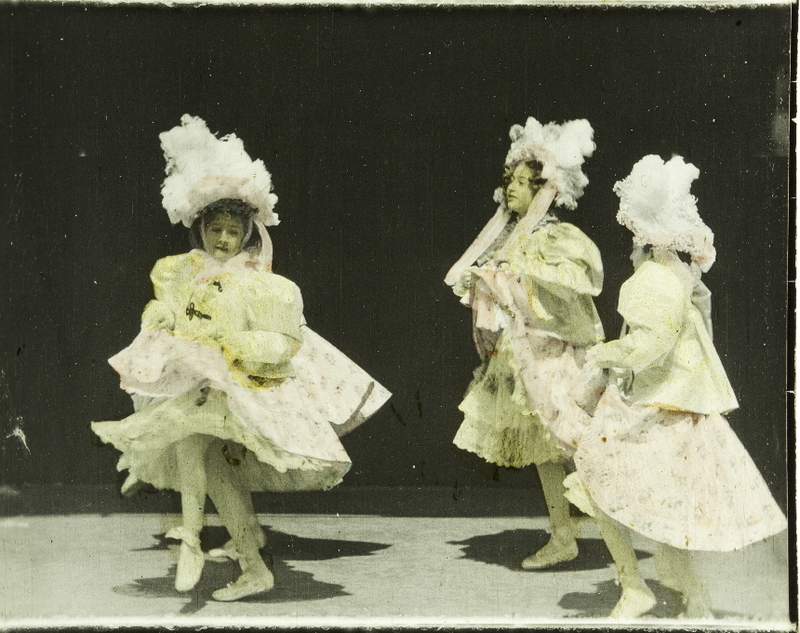 Before the introduction of film, hand coloring had long been applied to lantern slides. 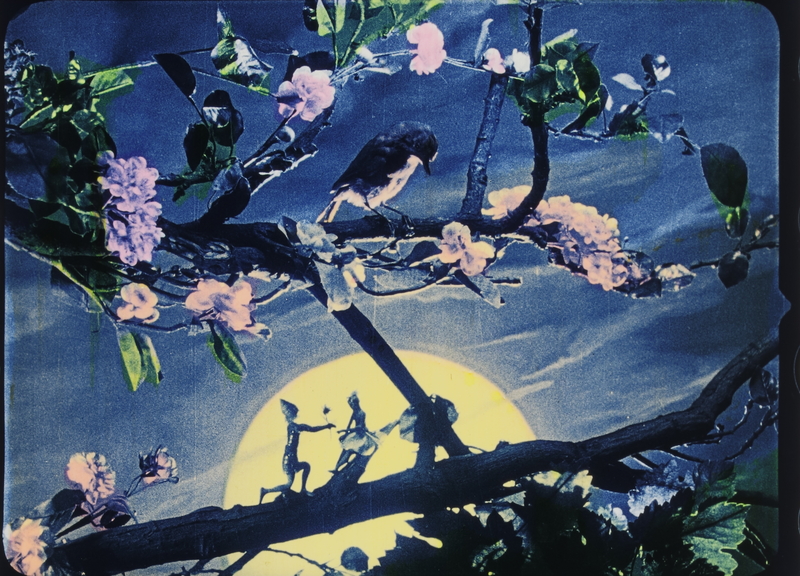 Colors were applied with tiny brushes to each individual frame of the film. 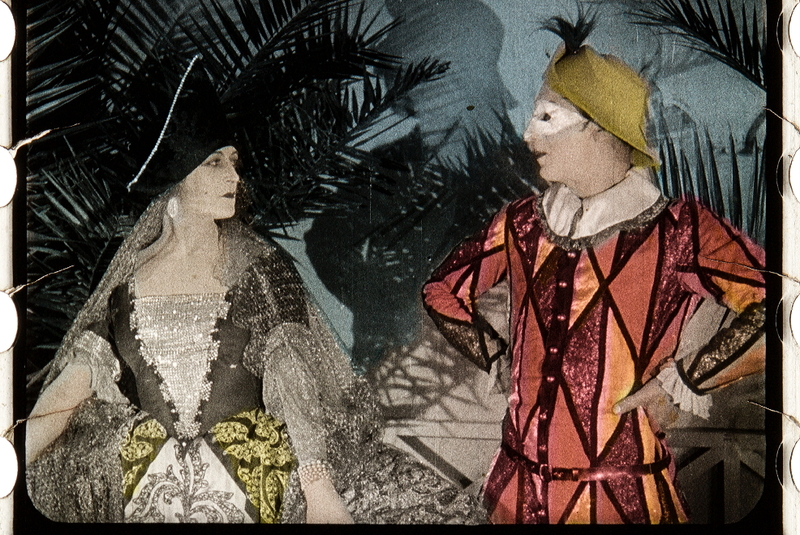 Stencils were cut out from a positive print to color selected areas of the film frames by the use of brushes or velvet strips. Two or three images were exposed through colored filters in succession. In projection, the black and white images were filtered again accordingly. The processes required double or triple frame rates. Two or three images were captured simultaneously through multiple lenses or beam-splitter prisms. 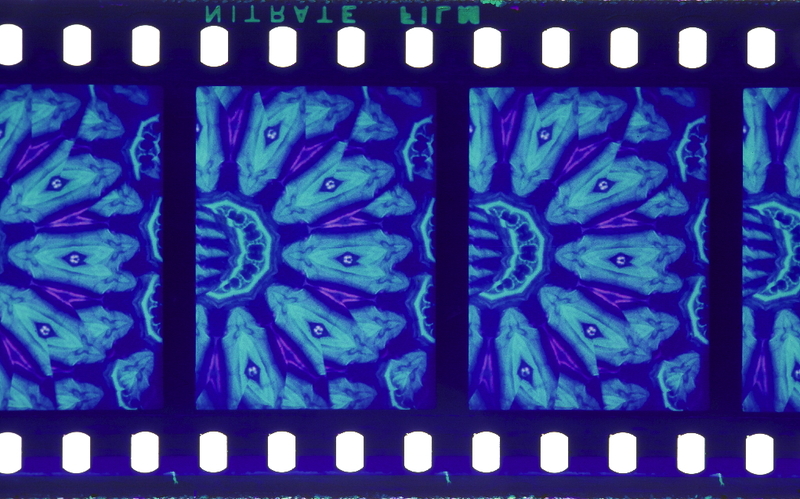 The images were either dyed or projected through colored filters. Regular or irregular patterns of colored stripes or dots in red, blue and green provide a color sensation by additive mixture. 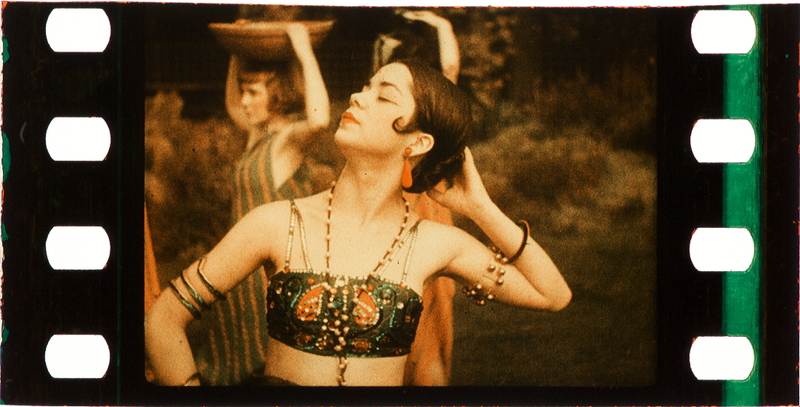 Many of the screen processes were introduced in still photography before their redevelopment for film applications. Printing processes add one to three layers of colors onto the emulsion of a film, most famously in the Technicolor dye-transfer process. The principle had been introduced in photography before the advent of motion pictures. 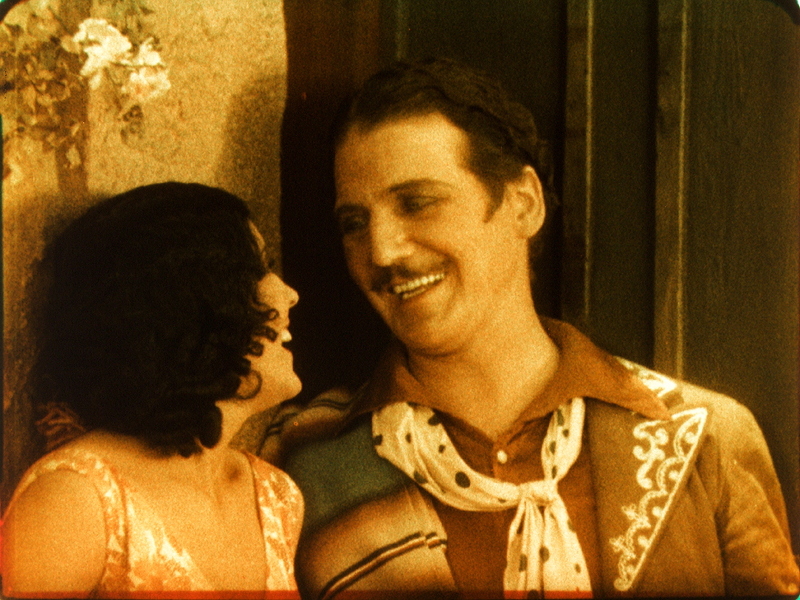 For many two color and a few three color processes emulsion was applied to both sides of the film and colored independently. 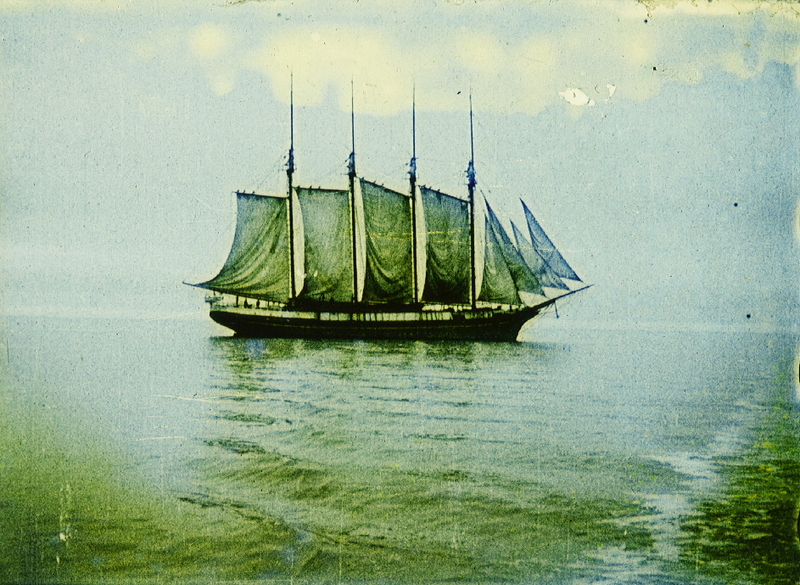 The technique was widespread in the early days of subtractive color films from the mid-1910s to the mid-1940s. Often the negatives were bi-packs, two strips of black-and-white film sensitized for different spectra. 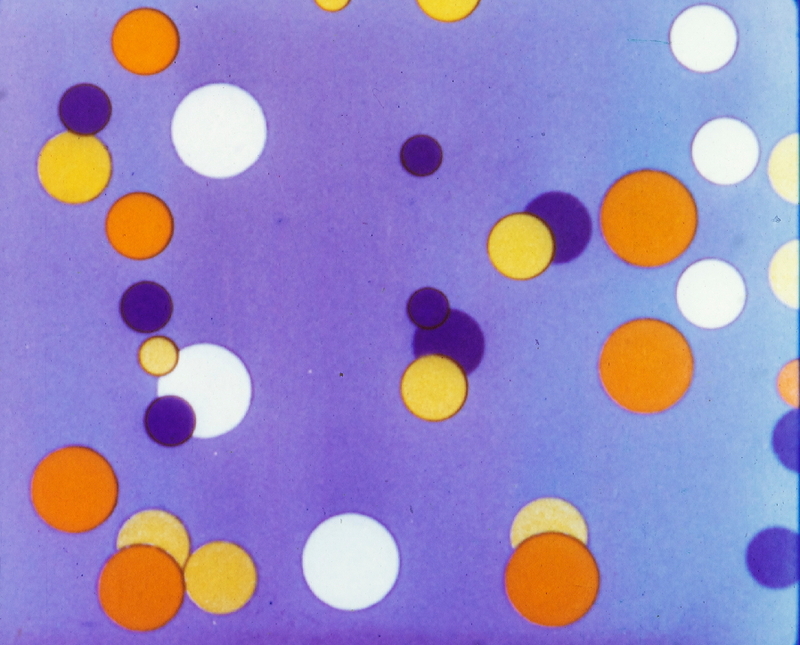 In chromogenic monopacks the color-forming substances are either present in several layers in the emulsion or added during film developing later. The basic principle was discovered in 1911 by Rudolf Fischer. 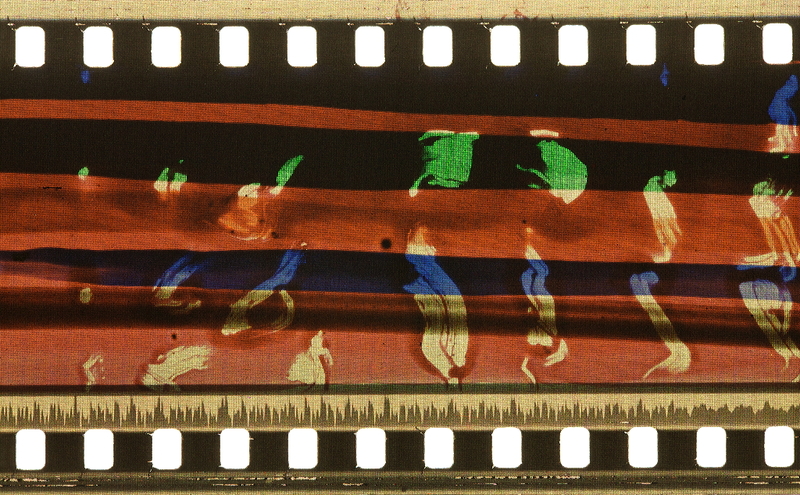 Unfortunately the dyes used in these processes proved to be unstable, thus leading to color-fading of the films. In chromolytic multilayer films the dyes in the emulsion are destroyed at the locus of exposure of the silver halide. The colors are very brilliant and stable. The most famous chromolytic process was Gasparcolor. Theoretical writings about color photography and color motion pictures. Very few processes do not fit into the above classification system. You will find here bibliographical information to a variety of topics related to film colors, such as color theory, analysis, aesthetics, narration, culture etc. Currently it contains bibliographies about color and animation, color perception and cinematography, and the cultural history of color. 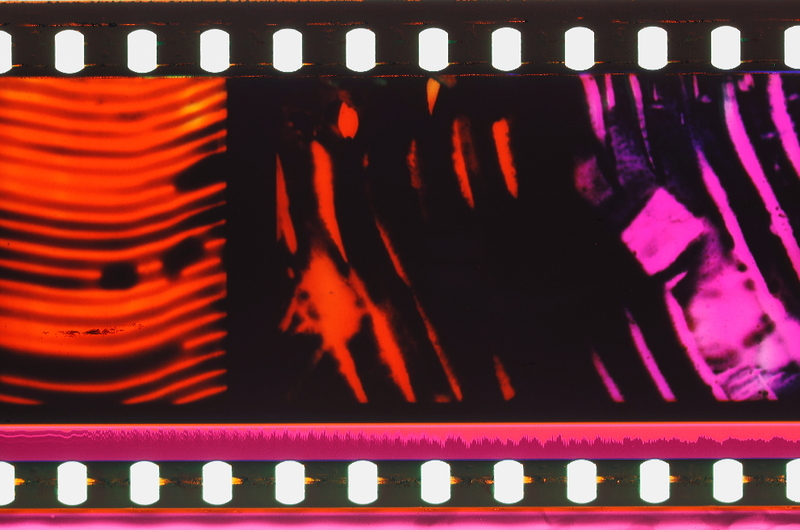 The FilmColors research teams collect information about edge codes and identification of color films continuously and post them in this section.